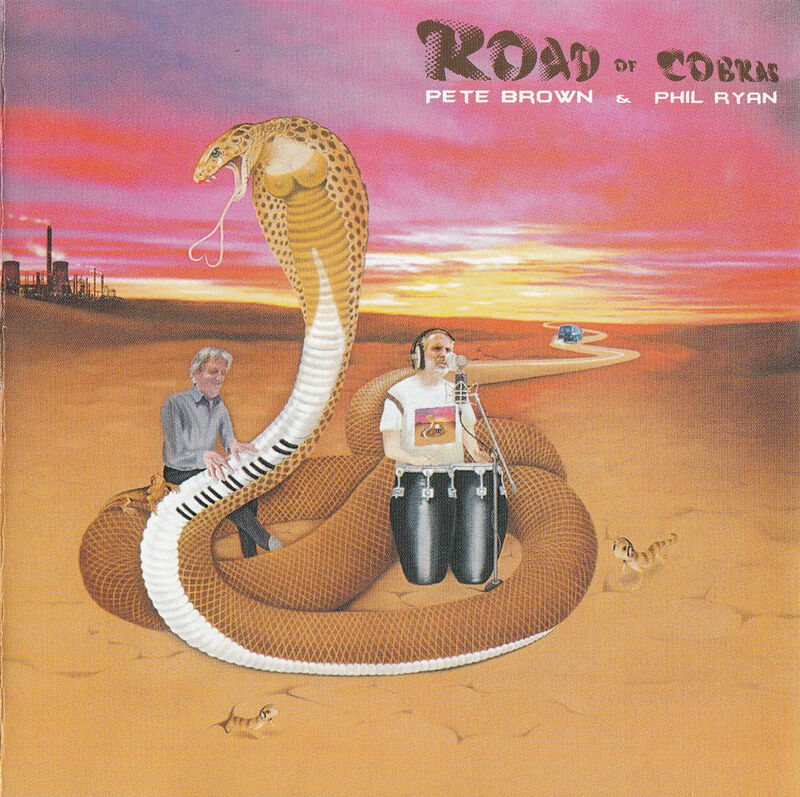 One of the great unsung heroes of the 1960s' Brit Blues Rock Scene, Pete Brown, returns to the recording fray by way of a brand new album recorded with musical partner Phil Ryan. 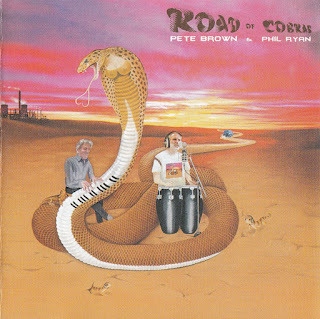 Comprising fourteen tracks, the album also contains magnificent contributions from the likes of Arthur Brown, Mick Taylor, Clem Clempson, Jim Mullen, and Annie Whitehead, as well as some inimitably Jazz-flavoured horn charts from a stellar brass section including Lee Goodall, Laurie Brown, and a cameo from Art Themen. Highlights include a superb duet between Pete Brown and Maggie Bell on the sulphurous, smouldering Between Us, and Brown's trademark lyrical wit suffuses the likes of Klip-On Weirdness Kit and The Ballad of Psycho and Delia. The whole album is a delightfully, reassuringly old school Brit Rock record that radiates the kind of quality ensemble playing that many thought was extinct when the sixties morphed into the seventies.